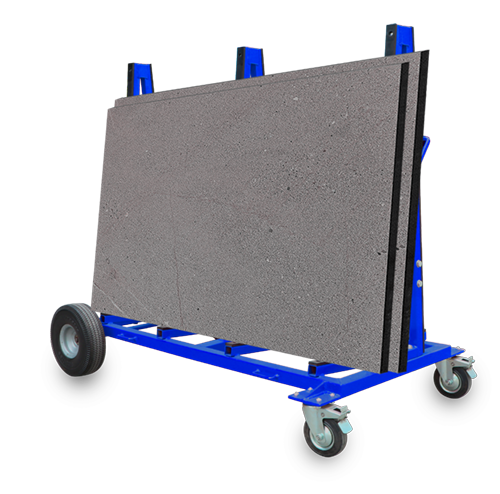 Just like the features, our Slab Buggy has, the Double Sided Slab Buggy is also designed for maximum stability yet compact enough to fit through any door. Both the A-frame and the base are fully rubber-lined to protect the finished pieces from chipping and slipping. 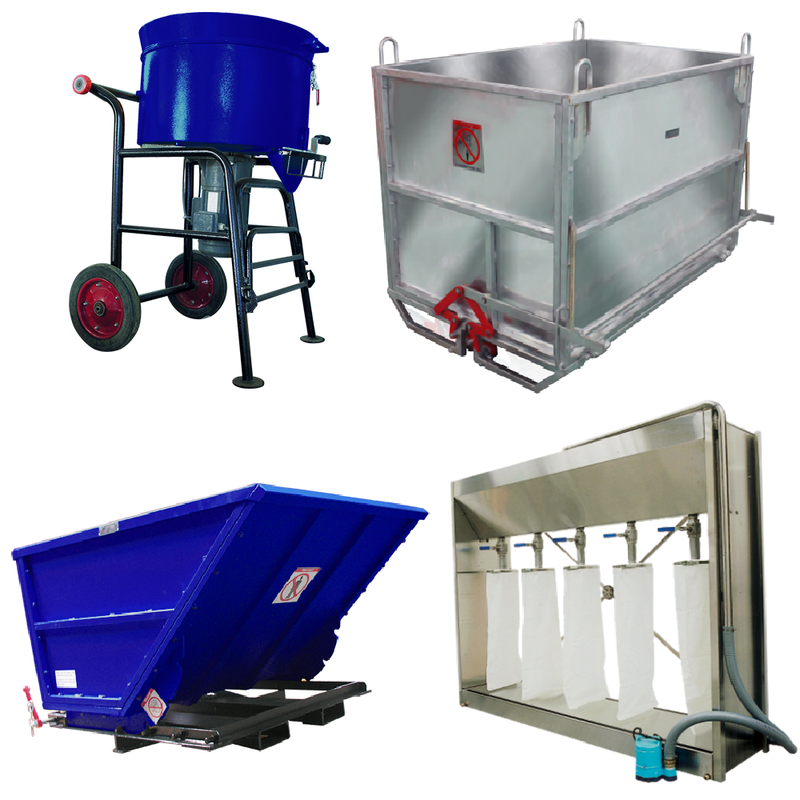 It has self-locking swivel casters and 2 pneumatic tires for easy transport on any surface.